Specializing in Hot Tubs, Swim Spas, Patio Furniture, Golf Carts, and More! Receive up to $1000 Off! 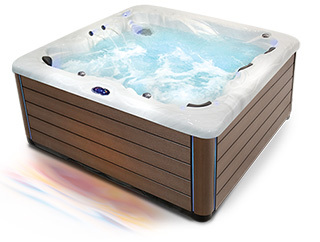 HOT TUB STORE, SWIM SPAS, PATIO FURNITURE & MORE! Wide selection at our hot tub store in Austin Texas. 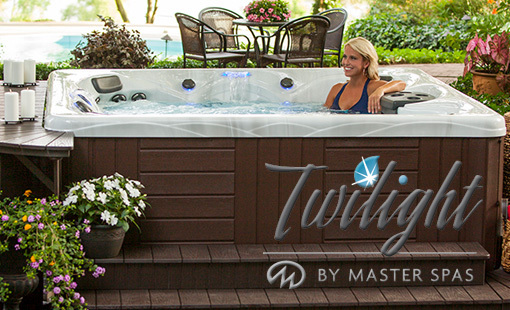 Manufactured in the USA, with quality features only found in MasterSpas®. 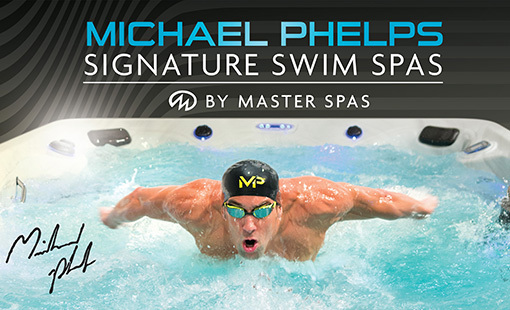 Choose from over six models including Michael Phelps Signature Swim Spas! Latest technology in performance, luxury, & quality. We carry a wide selection of patio furniture for all budgets. 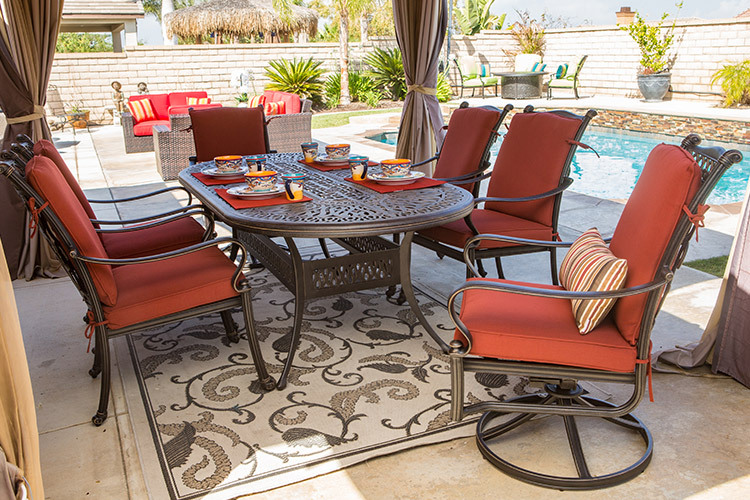 Check out our outdoor living selection today. 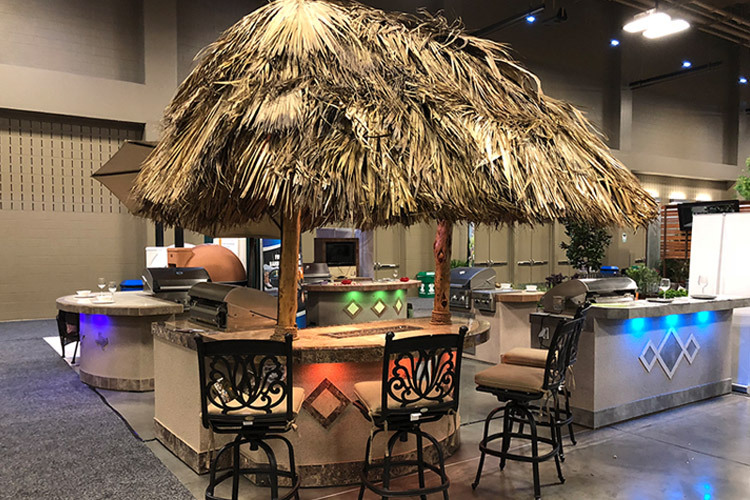 If you are looking for a BBQ island, you have found the right place! 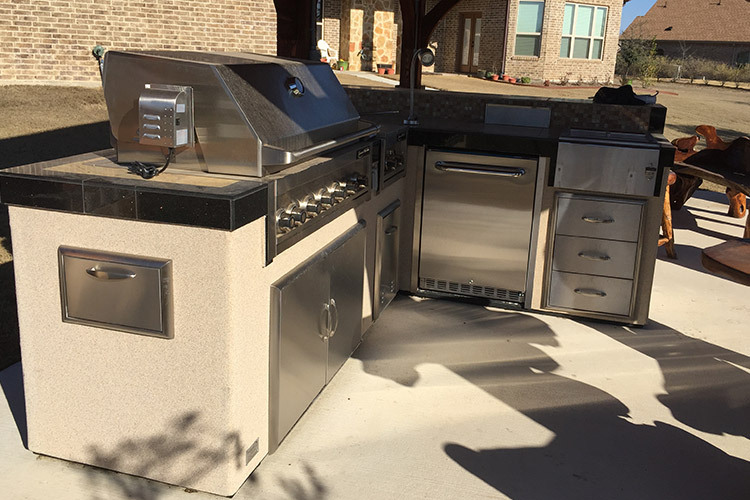 We offer the highest quality BBQ islands in Cedar Park. 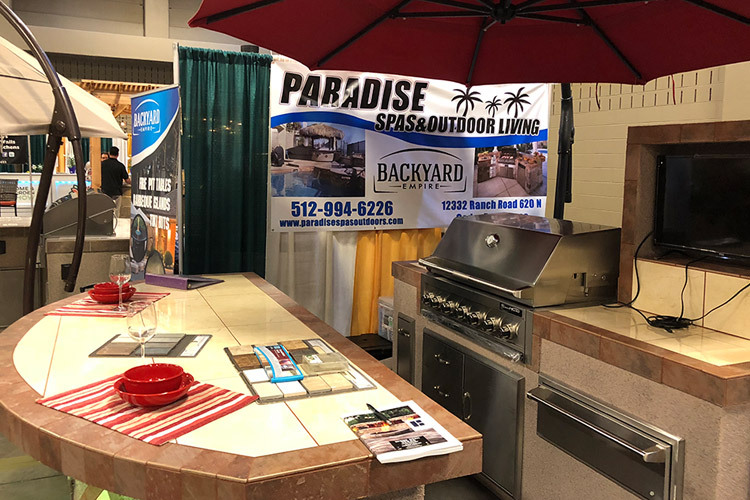 Welcome to Paradise Spas & Outdoor Living, Austin TX! 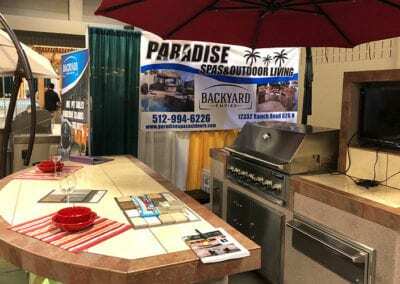 Paradise Spas & Outdoor Living is located in Austin Texas. This is where you will find the highest quality hot tubs, swim spas, patio furniture products and more! We pride ourselves, as the friendliest and most knowledgeable staff in Austin TX! 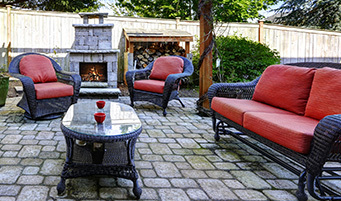 We’re happy to help you create the perfect outdoor oasis. If you need help in making your selection, call or stop in – we’re always ready to help! We know individuality is important, which is why we pay close attention to the interests of each customer. From the minute you walk through the door, meeting your needs is our top priority. Founded not only on excellent customer service but also on the principles of hard work and a focused attitude. Call or stop by; you’ll be glad you did. Our experienced and knowledgeable staff is ready to assist you with any question you may have. 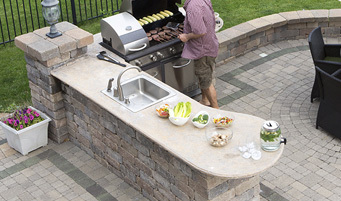 Paradise Spas & Outdoor Living is a proud retailer of American made products, built to last! 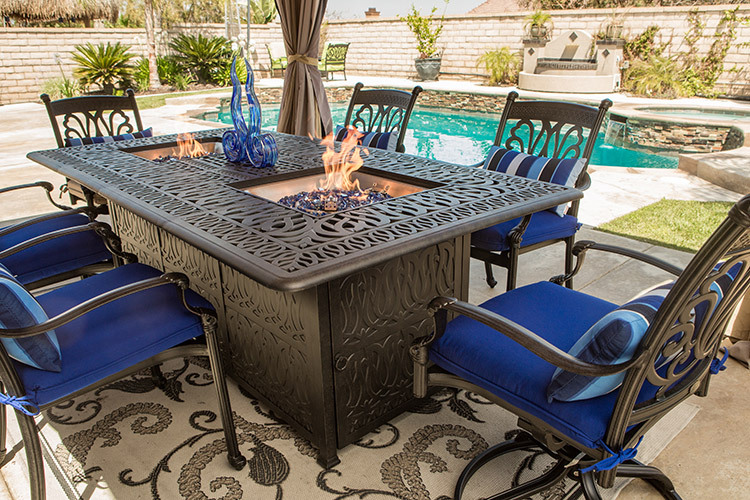 We offer a full line of hot tubs, swim spas, patio furniture, and BBQ islands! Below, are just some of the quality products and services we provide in Texas. 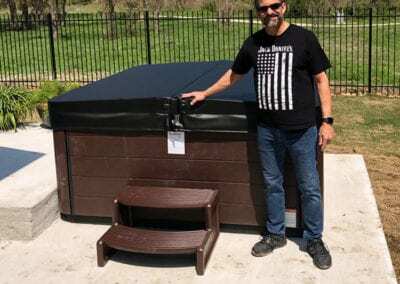 Premium line of Hot tubs available at our Cedar Park TX retail store! Offering chemicals, filters, for all your aquatic needs. Our swim spas are packed with luxurious features and technology! 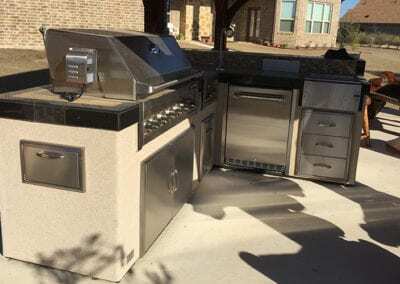 Weekly specials on custom made BBQ islands. 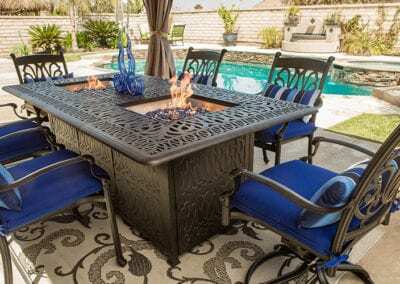 From BBQ Islands, fire pit tables, fireplaces, grills, tiki huts & more! Our focus is to supply quality American made products. 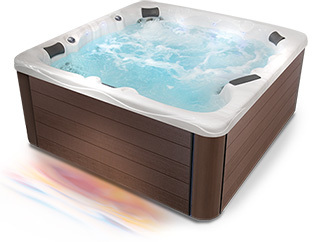 Wide Selection of Hot Tubs, Swim Spas, & Patio Furniture at Affordable Prices! Over 6 Models to Choose From! Click an Image Below to View Paradise Outdoors! I am beyond impressed with the Customer Service, friendly smiles and how welcoming everyone that is on staff with Paradise Spas. This is your go to hot spot for hot tubs. A customer of Paradise Spas is a customer for life. I will continue to share and show appreciation to the loyalty of this company. The respect, integrity and passion for their product. Review by: Caleb W.
The staff here is top notch. The store manager really goes out of his way to make you feel welcome. Be sure to ask about the summer special! Review by: Micah H.
Such a great company, and their employees are outstanding! 10 out of 10 would recommend! Review by: Liz G.
Love this place! And management really knows what they’re doing 😉 Review by: Owen B. 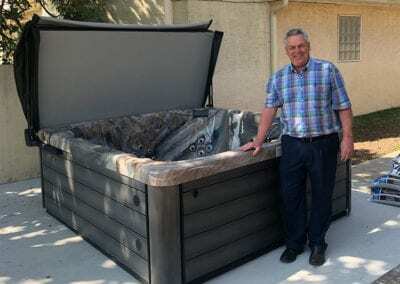 Why purchase from our Hot Tub Store in Austin? Paradise Spas and Outdoor Living carries premium hot tub and swim spa brands by MasterSpas®, delivering the highest quality and performance! 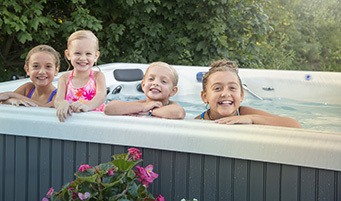 The professional staff at our hot tub store is knowledgeable in hot tub and swim spa installation sales and service. We will match your vision with the best product within your budget and requirements. We know that there are many options available to our customers including. 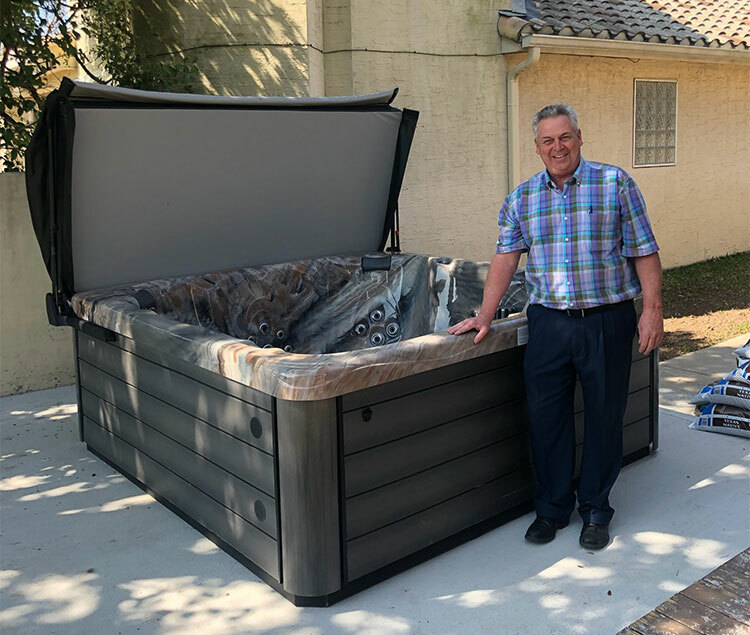 If you are looking for a hot to relax, improve your health, or simply for enjoyment, we have the right hot tub for you at our Austin Texas hot tub store! Some exciting hot tub features include Dream Lighting, Ergonomic Seating, Cascade Waterfalls, or the Fusion Air Sound System. Also, there are many appearance enhancements such as the Dura Master Polymer skit. 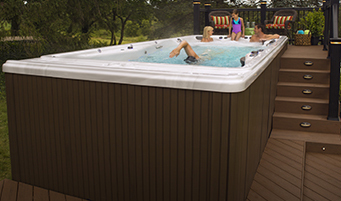 Our hot tub store located near Cedar Park Texas carries the highest quality manufacturers. We have established solid relationships with the manufacturers companies that know our business. Our reputation is on the line, so you can rest assured you will find the highest quality and workmanship! 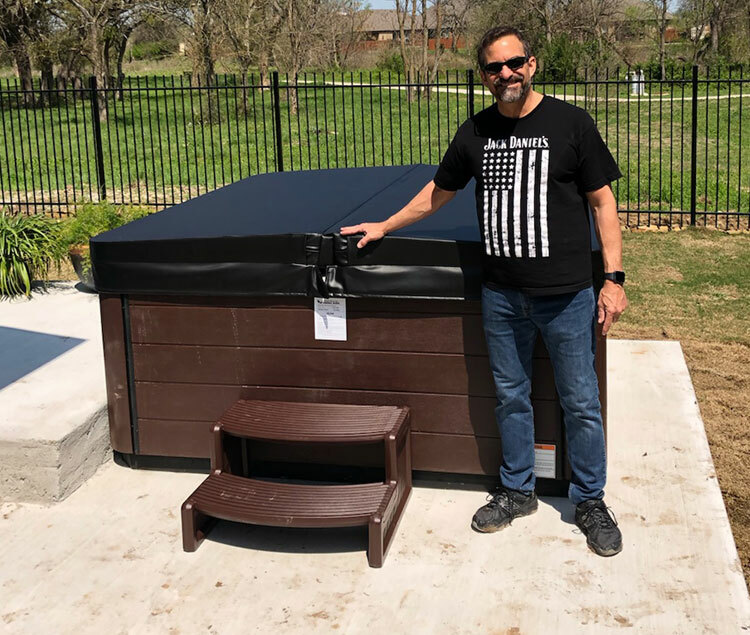 Please contact our hot tub store Austin Texas, for any questions you may have about purchasing your new hot tub or swim spa. We offer Free Estimates and are happy to talk with you today! We carry the Legendary Michael Phelps Swim Spas! The swim spas at our hot tub and swim spa store in Austin Texas, are loaded with premium options. You can count on the best technology, performance and luxury swim spas. If you are thinking about purchasing a swim spa, near Austin TX you have found the right place! 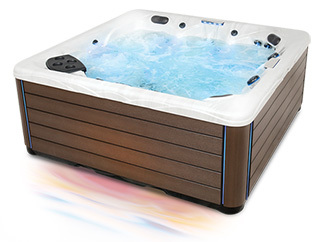 Our hot tub store show room is loaded with affordable swim spas. The best part about swim spas, is that they conserve space, and are technologically advanced to deliver an incredible relaxing and fitness experience. 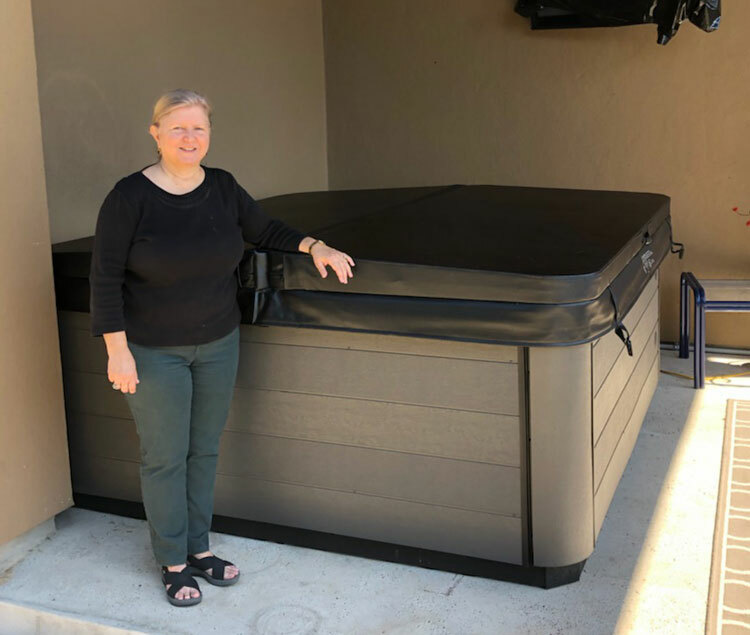 Swim spas are a smaller version of a swimming pool and are available in many sizes, styles, and premium options – all of which can be tailored to your specific requirements. Swim spas are also known as fitness spas, as they allow exercise enthusiasts to workout more efficiently. If you are looking for water fitness, look no further, swim spas are the answer! 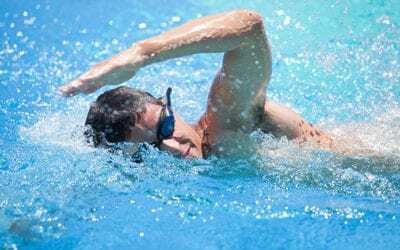 You can perform countless exercises such as underwater running, strength training, and water aerobics to name a few. 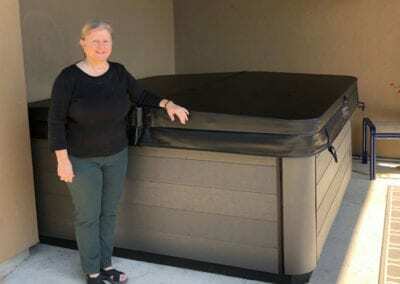 Swim spas are the best option for individuals who cannot afford or do not have the room for a full-size swimming pool. Serving our local community surrounding Austin TX, we are here to help you find the perfect swim spa, call today! 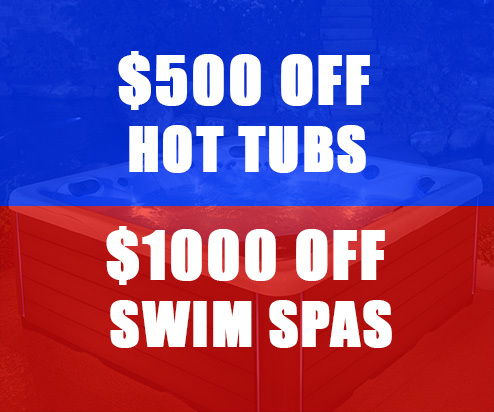 Premium Master Spas® Hot Tubs & Swim Spas at Our 10,000 sq.ft. Austin TX Superstore! Healthy Living Hot Tubs. A stylish, modern approach to relaxation and wellness. 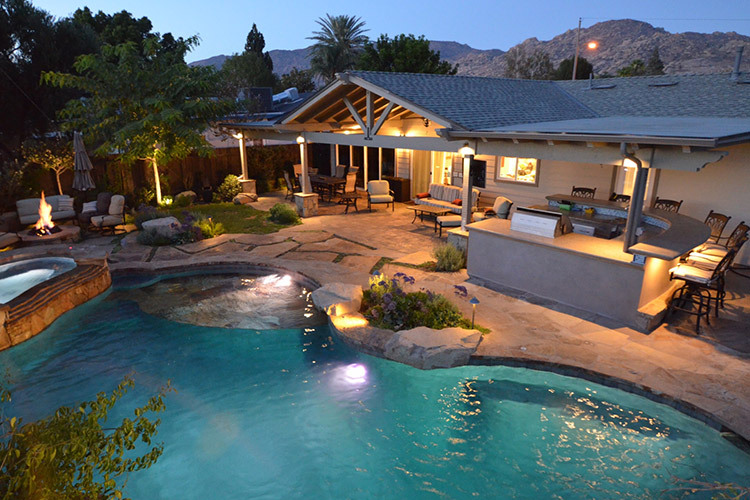 Check out our Hot Tub & Swim Spa Blog! 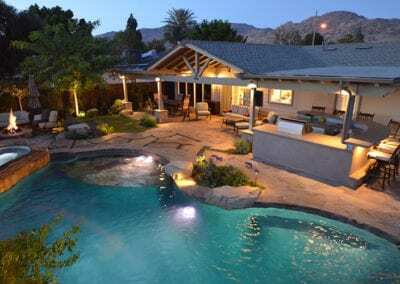 Paradise Spas and Outdoor Living is located in Cedar Park Texas, and offers many products and services to help individuals build their dream backyard. 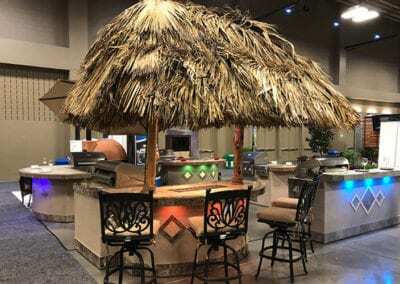 Our hot tub, pool, and spa retail store is location in Texas and offers: hot tubs, swim spas, patio furniture, BBQ islands, hottubs, saunas, new hot tub installation, hottub construction, hot tub contractors, patio furniture contractors, and retail store, Michael Phelps Swim Spas, twilight hot tubs, clarity spas, healthy living hot tubs, H2X swim spas, Michael Phelps Legend Series hot tubs, and more! Service Areas include: Austin TX, Cedar Park TX, San Marcos TX, Round Rock TX, Jonestown TX, Brushy Creek TX, Jollyville TX, Georgetown TX, Williamson County TX, Bastrop TX, Dripping Springs TX, Pflugerville TX, Leander TX, Marble Falls TX, Travis County TX, Horseshoe Bay TX, Lakeway TX, Elgin TX, Taylor TX, Hutto TX, Killeen TX, Largo Vista TX, and Beyond.